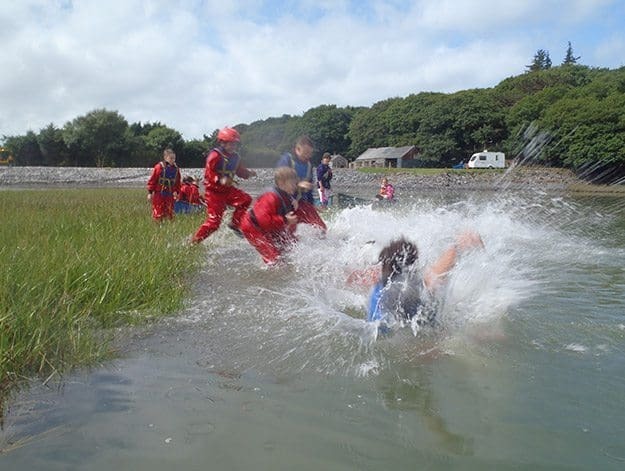 Each year during the school holidays, Min y Don organises great family holidays. 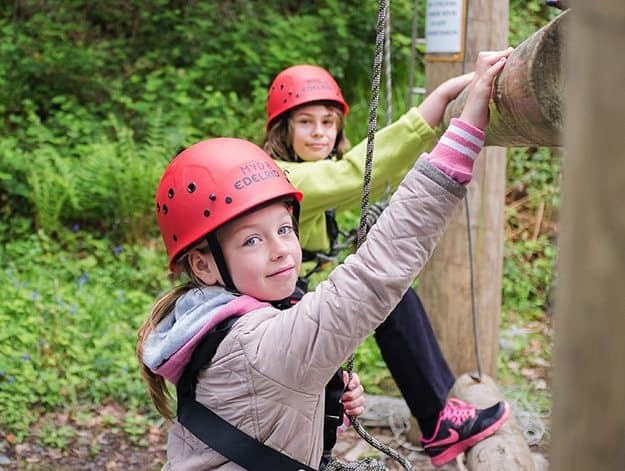 At Easter, May/June half term, October half term and throughout the summer holidays we offer a perfect mix of Adventure and Excitement plus Rest and Relaxation! From families with teenagers to those with very young children, Min y Don provides just the right blend of everything you need to make this a holiday to treasure in the memory forever. Quality time together and a thousand ways to spend it! This Easter enjoy a break with your family. 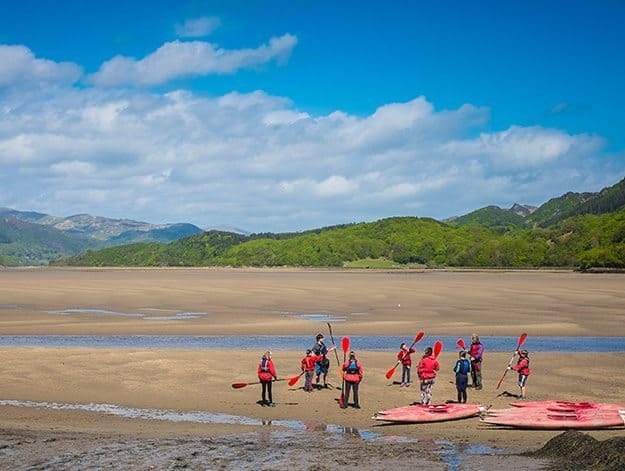 Enjoy spring in the heart of Snowdonia! 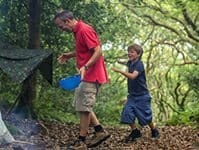 Min y Don organises great summer family holidays for families of all ages. Join in the fun this August! 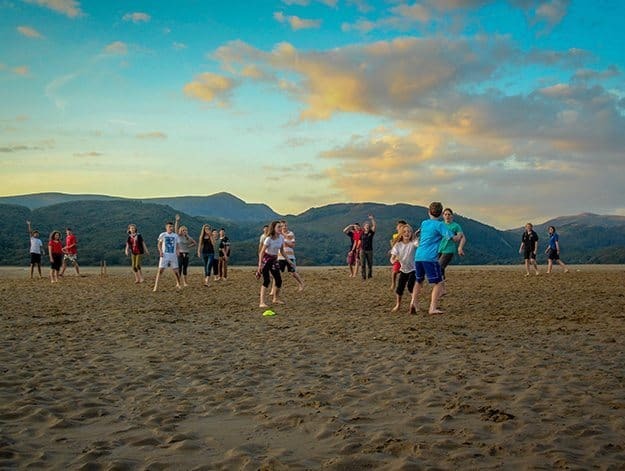 A holiday specifically for Single Parent Families - enjoy a great holiday in Wales with your family this August. We are very privileged to be the only venue in Wales running holidays for this Cardiff based charity. 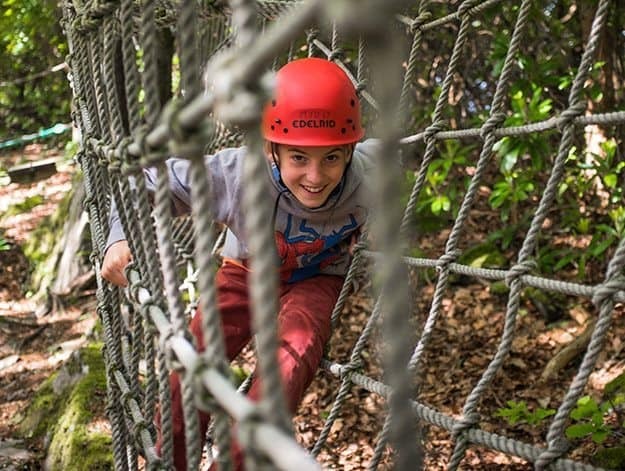 Are you between 11yrs & 14yrs old and looking for an adventurous way to spend your summer holiday? Then leave your parents at home and have The Ultimate Adventure at Min y Don!